If you can pry the TV away from the football fans, there are many good movies available for instant streaming that can be fun for a family holiday weekend. Here are a few ideas for your Thanksgiving viewing. Robot & Frank is delightful. Frank, warmly played by Frank Langella, is a former jewel thief and second story man who is losing himself to Alzheimer’s. His son, James Marsden, gives him a robot butler to take care of him. The robot makes sure he eats healthy and takes his pills. Plus, the robot can carry on an interesting conversation. One problem – or bonus – the robot makes no moral judgements about theft. The robot is voiced with great charm by Peter Sarsgaard. 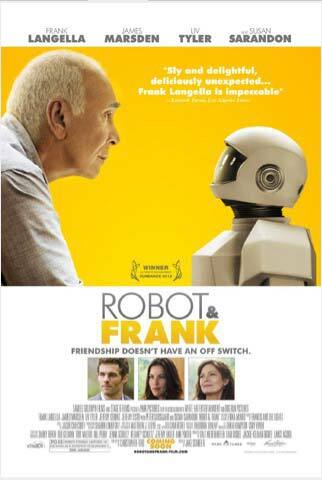 Robot & Frank appeals because of its older lead characters. Here’s another. 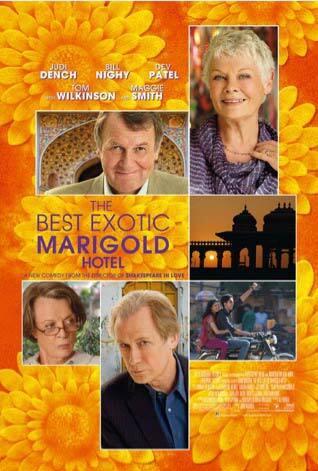 A more complex story with many more characters that would do well for the family over a holiday weekend is The Best Exotic Marigold Hotel . 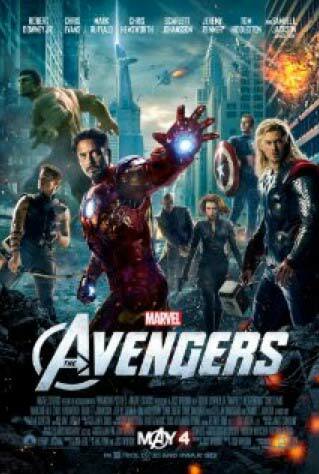 The cast includes many of the world’s best actors, most of whom are over 50! 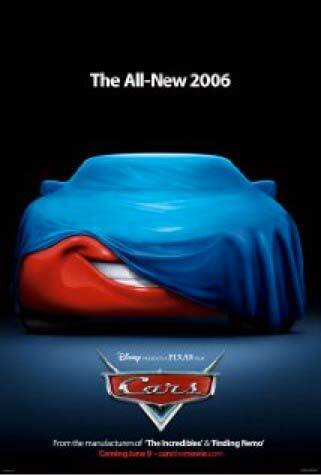 There will be a part 2 of this delightful movie in the future. If you plan on heading out to the theater to watch The Hunger Games: Catching Fire , why not watch the original The Hunger Games before you go to refresh everyone on the story? 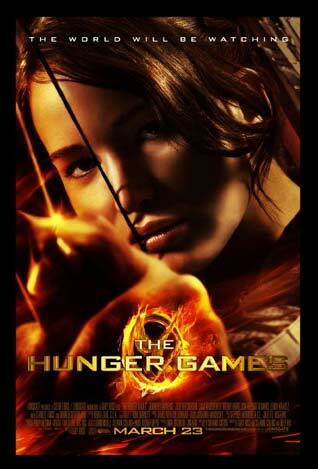 Katniss Everdeen, played by Jennifer Lawrence, is an inspiring character that everyone in the crowd can root for. There’s plenty of action in The Hunger Games , but another action-filled option for the late teen/young adult contingent would be The Avengers . Everybody loves a good superhero, right? Why not step back in time a bit to something the kiddos haven’t already watched 80 times in the last week. And why not pick something with enough humor to keep the adults interested, too. Once such choice is Cars . Don’t be afraid to go way, way back to old classics. They always satisfy and keep the little ones glued to the floor until dinner is ready. 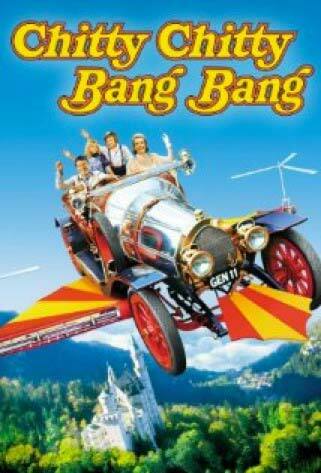 How about Chitty Chitty Bang Bang one more time? You know you enjoy it. Our modern world brings so much choice in entertainment into your home every day. Why not put some of these movies in your watch list for the holiday?